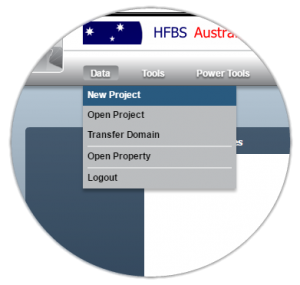 To setup HFBS today follow the two easy steps below to create your first project brief. You can do this yourself, or contact us & we can do this for you. If you are looking for a Health Service Planning or analytics solution please contact us to discuss options for setting this up. Tip: Choose the ‘HFBS Domain’ if a Domain for your Country or State is not listed. 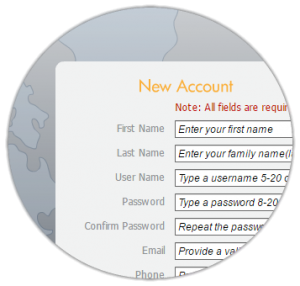 Tip: Access to projects are charged via an individual annual subscription. You do not have a credit card? Something does not seem to work? No problems, contact HFBS Tech Support on +61 2 9460 4199 or techsupport@healthdesign.com.au. We will set up your account, an invoice will be sent to you via email. You can start working immediately.